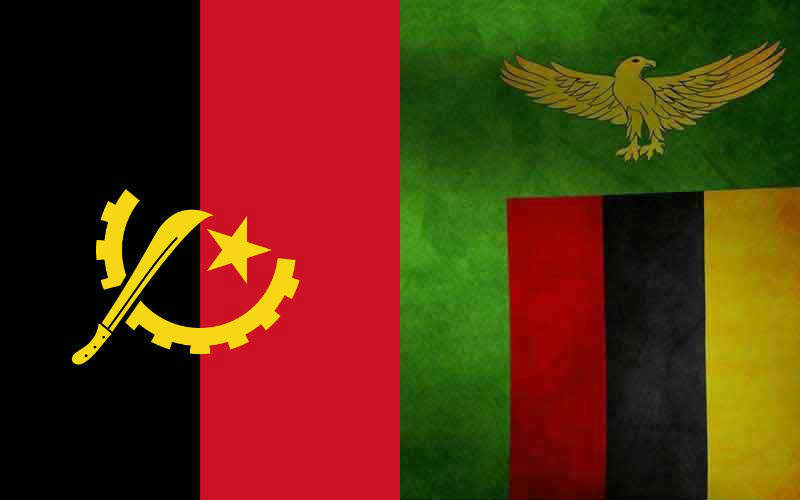 During a recent visit to Zambia, the Angolan External Relations Minister Georges Chikoti called for moves to strengthen trade relations between the two countries, emphasizing his desire to eliminate visa requirements and connect the rail and road networks. Hon. Chikoti went on to indicate the development of roads, railway lines, and water ways would facilitate the transportation of goods between the two countries and improve operations for businesses in both countries. The Angolan Minister of Transport is expected to visit Zambia soon to investigate solutions to connect the rail lines of the two neighboring countries, which would cover 250 km on the Angolan side of the border and offer viable solutions to the Zambian government to import oil from Angola at a much lower cost that importing it from the Middle East.